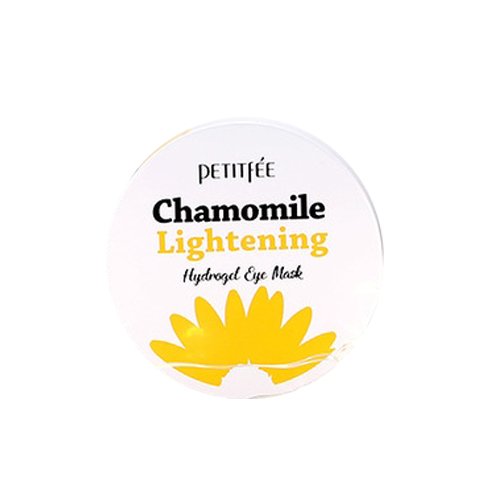 Contains Chamomile Extract which soothes and calms skin. It improves skin vitality and provides nutrient while turning it into radiant. When used consistently, this hydrogel mask makes your skin brighten. After toning, take a proper amount using spatula and apply it around eyes. Rest 15-20 minutes, take off the eye mask.